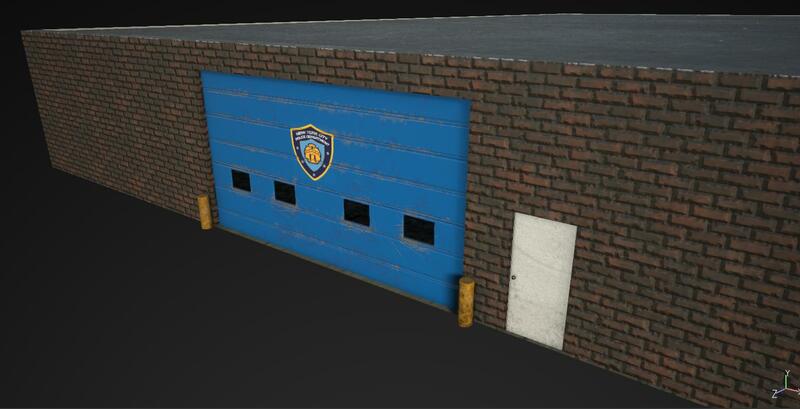 The past 2 weeks we have been (as usual) very busy, however this time in a good way busy, we have been working allot on the city itself such as one of the NYPD garages, Traffic lights and signs and other city assets. Engine wise we are still busy with getting better performance for the game which has been very succesful, we have also been adding our callout system, which still needs loads of work before we can showcase this. We have also expanded our social media platforms, updated our IndieDB page and we created our Twitter page which you can both follow for exclusive updates. Keep an eye out for our�youtube channel, we will be posting a video covering our vehicle customization soon!